Matcha is a fine Japanese Powdered Green Tea. Matcha was used by Zen Buddhist Monk to give supply of energy and at the same time give them calming effect and increase concentration and focus. KimiNo Japanese Organic Matcha Green Tea Powder Is loaded 137 Times more antioxidants than regular Green Tea. It helps in boosting metabolism and burning calories, making it an ideal pick for weight loss. It is a great addition to a weight loss program as it does not stress your body, instead creates a soothing effect which enhances mood and aids in concentration. Matcha slowly releases caffeine in the body which increases energy levels And endurance throughout the day with no jittery effects. Matcha has L-Theanine which makes it a perfect health drink not just weight loss, but also for the overall body fitness. Explore the entire range of Green Tea available on Nykaa. 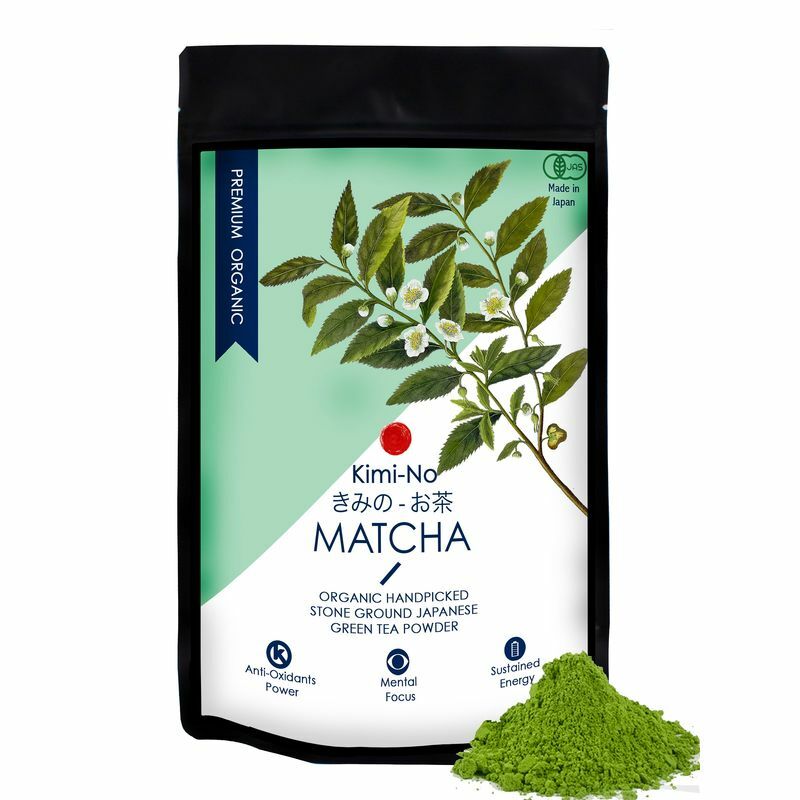 Shop more KimiNo products here.You can browse through the complete world of KimiNo Green Tea .